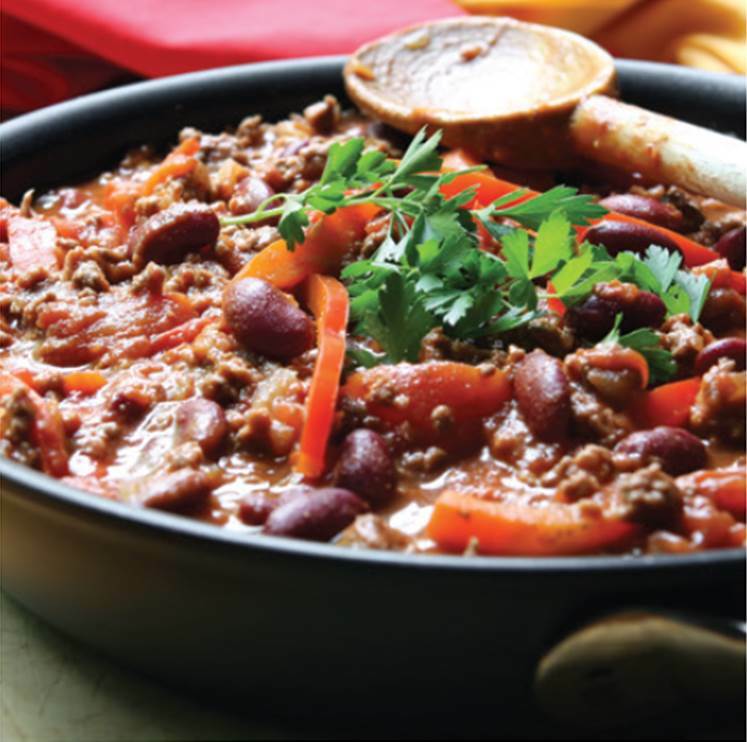 Pressure King Pro Recipe: Chilli Con Carne. Hello and happy Saturday. Are you busy this weekend or having a nice relaxing one? Why is it when you have no spare money you want to buy lots of things, then when you do have some, you do not see anything you like!? Do you own a Pressure King Pro? Are you looking for some recipes for it? Yesterday I shared this yummy Pressure King Pro Rice Pudding Recipe for you to try. We love chilli con carne here. Served with rice and nachos with melted cheese on, delicious. Add the beef, onions, garlic, chilli powder, cumin and coriander. Stir together. Add the wine and stock, tip in the tomatoes and kidney beans, stir in the tomato puree, caster sugar, oregano and bay leaf. If so what do you think of this How To Make Chilli Con Carne in A Pressure King Pro recipe? Pressure King Pro Rice Pudding Recipe. Where is the Caster sugar, Oregano,wine and stock in the recipe? This is her recipe, put what you want in yours. Try shoving your head in!